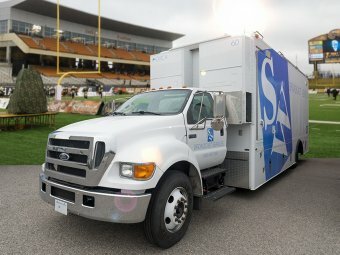 By enabling lower-cost remote production while retaining the quality and standard expected of high-profile broadcast events, ORCA opens the market up to smaller companies and gives producers an all-round better way to expand their coverage and meet consumer demand for coverage of more local sports and other live events. 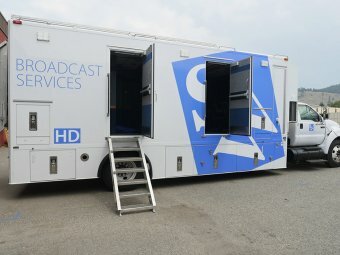 ORCA delivers a predictable and consistent production experience with outstanding results, and gives producers, operators and production companies the remote solution they need to successfully provide high-quality content in this exciting and burgeoning market. 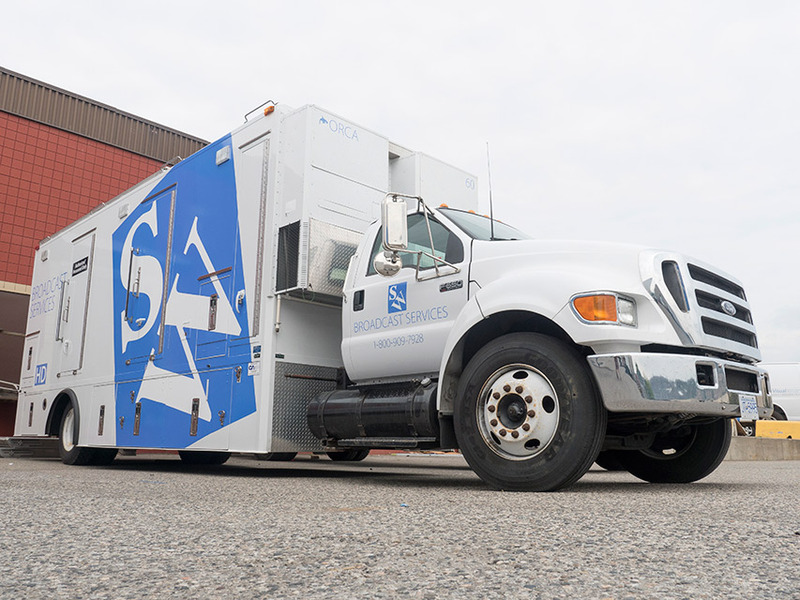 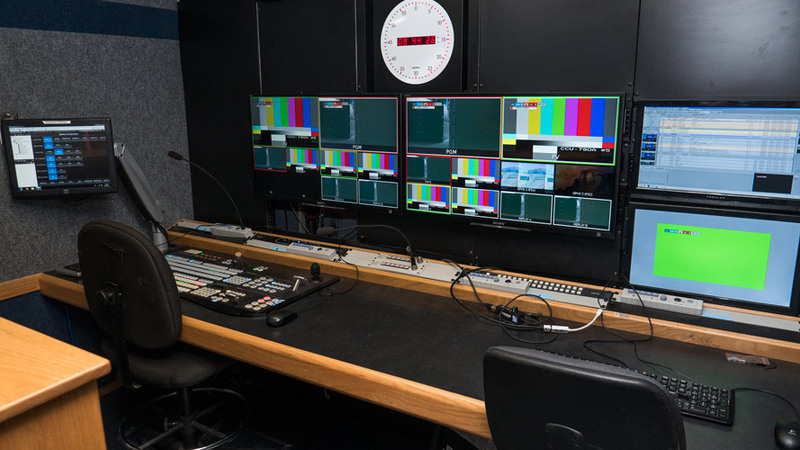 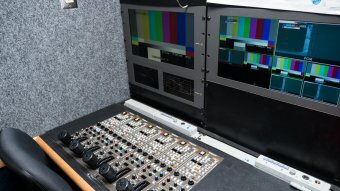 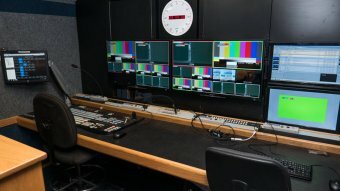 With ORCA, broadcasters and other producers get reliable and ready access to a less-expensive production vehicle while maintaining the high-quality production values, sophisticated graphics packages and consistency of final product. ORCA is licensed to operate anywhere in Canada and the United States.